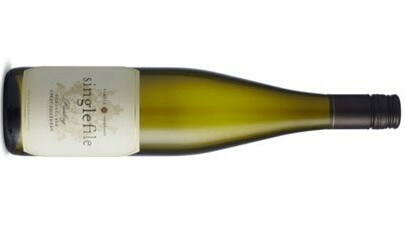 Some great Riesling comes from the Great Southern region. Singlefile are certainly a quality producer. One of their three current Riesling releases, this is a quality drink once more. Apple sours and a suggestion of scrumpy. Honey tones, green apple and minerally drive add layers of personality. Some lees stirring has added textural feels before a wash of lime splice, tight river stone minerality and cut acid to close. A refreshing drink sure to please.